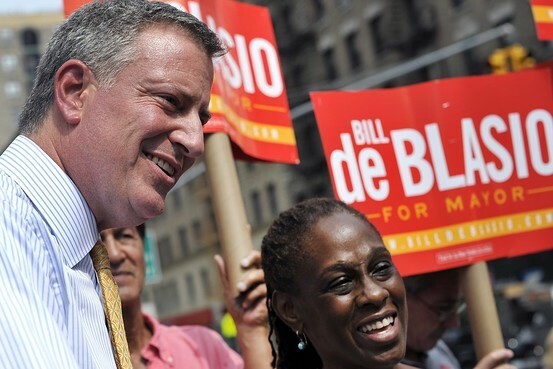 Weather Underground co-founder Bill Ayers praises New York Democratic mayoral candidate Bill DeBlasio. Q: What should NYC voters make of de Blasio’s time in Nicaragua [with the Sandanistas]? A: They should say that he stood up for humanity. He stood up for human rights against the blind imperial monster. That was the right thing to do then and it’s the right thing to do now. . . .
Q: What about education reform? Are de Blasio’s ideas about universal pre-kindergarten viable? A: In a decent and humane society, universal preschool education would be a given and so would family leave for all parents, not just mothers. The fact that he at least leans away from the billionaire agenda of privatizing the public space is a terrific thing. The recent revelation that New York City mayoral candidate Bill de Blasio supported Nicaragua’s Sandinista military government in the 1980s is a reminder of the high cost Latin America pays for being the playground of the American left. It should also further enlighten New Yorkers as to the politics of the man who is the front runner in the race.The ideas of the hard left don’t sell very well in the U.S., so collectivists take them south of the Rio Grande where they believe the ground is more fertile. Their arrogant paternalism ignores the rights of the people they pretend to redeem. The GOP shouldn’t write off educators. Colleen Hyland is a National Board certified teacher in New York. As Republicans discuss the future of the party, abandoning conservative values need not be part of the conversation. The party can appeal to larger segments of the electorate without forsaking core principles. One case in point is a group the party has long written off: public school teachers. Conservative values go hand in hand with teaching. Teachers see the evidence every day that stable families produce well-adjusted kids who succeed in the classroom. Many teachers are people of faith. Most of us are proud Americans who say the pledge every day with our students and mean it. We teach kids how to show respect and use proper manners by modeling them ourselves. 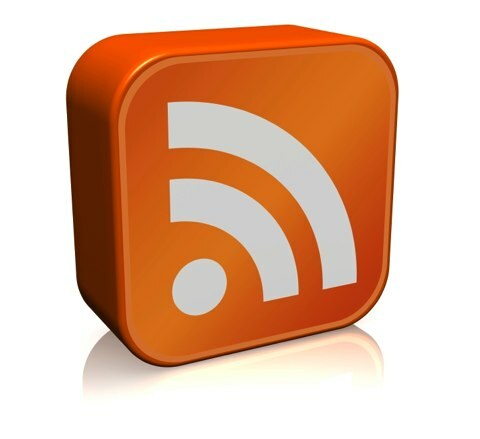 We stress personal accountability. We are people who believe in the political process and show up each Election Day because we love our country and are responsible citizens. Louisiana Governor Bobby Jindal’s choice and tenure changes could be a national milestone. Governors of both parties have promoted education reform, but so far no one has delivered more than Louisiana’s Bobby Jindal. This week he’ll sign two bills that offer a national model for competition and parental choice. Louisiana’s new laws will essentially give all parents an average of $8,500 to use for their child’s education as they see fit. They can keep their child in their local public school, but they can also try to get Johnny into a more demanding charter school, or a virtual school, or into special language or career-training courses, among other options. 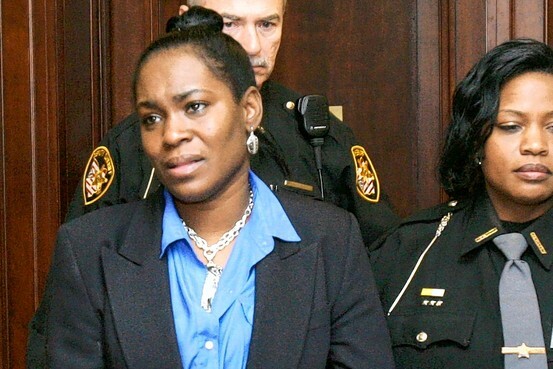 AP Photo/Akron Beacon Journal In January, Ohioan Kelley Williams-Bolar was sentenced to 10 days in jail, three years of probation, and 80 hours of community service for having her children attend schools outside her district. Gov. John Kasich reduced her sentence last month. Education spending and student-teacher ratio are about where they were in 2004. The real problem is that tax dollars are being diverted for teacher benefits. Thousands of California teachers turned out this week to protest potential budget cuts to education and to urge lawmakers to raise taxes. Such activism may be par for the course in Democratic strongholds like Sacramento or Los Angeles, but in conservative Orange County? Roughly 300 protesters—teachers, parents and students all wearing red in solidarity—gathered on a grassy knoll along the bustling Harbor Boulevard on Monday. They waved signs with messages like “Stand up for schools—support tax extensions,” “Close corporate loopholes, not public education,” and one you’ll only see in Orange County: “Cut Ethnic Studies, Not Science.” Every couple of seconds a car would honk its horn in support. Veronica Gomez, an elementary school teacher, protests in Fullerton, Calif. May 12. That proposal, which has already passed the state senate, would give thousands of low- and middle-income parents in failing school districts private school options. The Tennessee Equal Opportunity Scholarship Act would provide vouchers of between $4,000 and $5,000 per child to families with an income up to roughly $42,000 a year and who live in one of the four largest school districts, including Memphis and Nashville. When I was chancellor, I was told confrontation was bad. Not so. Teachers are extremely effective messengers to parents, community groups, faith-based groups and elected officials—and their unions know how to deploy them well. Happy unions can give a politician massive clout, and unhappy unions—well, just ask Eva Moskowitz, a Democrat who headed the New York City Council Education Committee when I became schools chancellor in 2002. Smart, savvy, ambitious, often a pain in my neck and atypically fearless for a politician, Ms. Moskowitz was widely expected to be elected Manhattan borough president in 2005. Until, that is, she held hearings on the city teachers-union contract, an extraordinary document, running for hundreds of pages, governing who can teach what and when, who can be assigned to hall-monitor or lunchroom duty and who can’t, who has to be given time off to do union work during the school day, and so on. Union power is why it’s virtually impossible to fire a teacher for non-performance. In New York City, which has some 55,000 tenured teachers, we were able to fire only half a dozen or so for incompetence in a given year, even though we devoted significant resources to this effort.